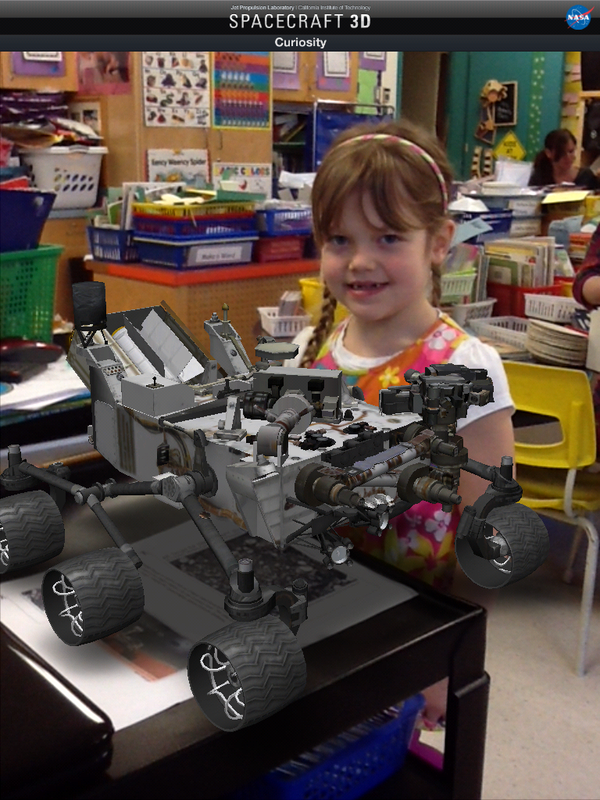 Space Travel AR Style! | Mrs. Anton's Class! ← Dancing with Robots Fun! We took all the pages we had created about Space using the Strip Designer app and put them together to create a book using the Explain Everything app! Then the students recorded the captions on each page and we saved the project to the camera roll. I uploaded the video to Youtube so we can share it with everyone. 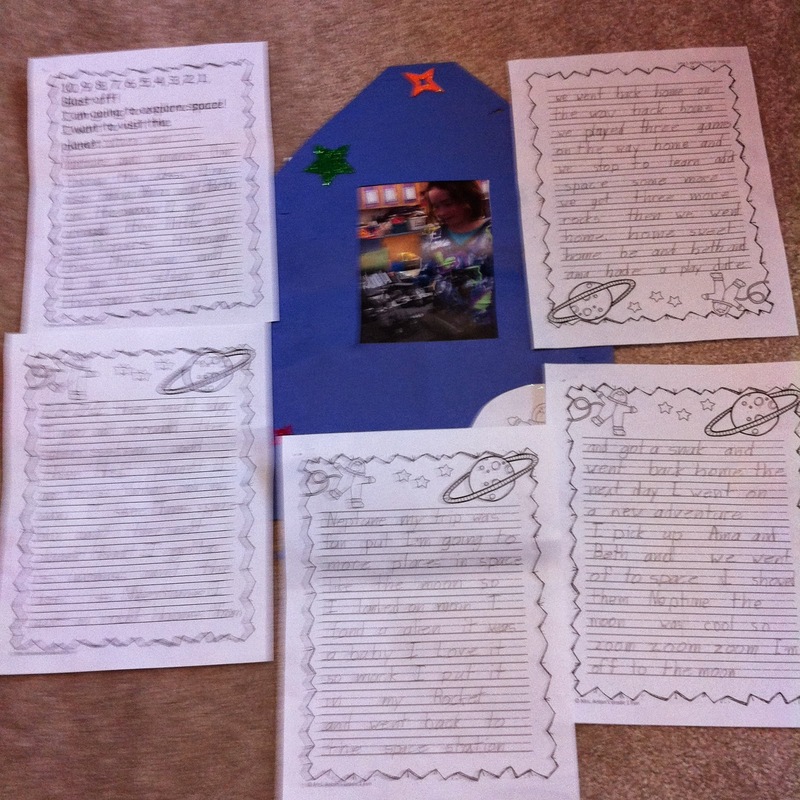 We wrote stories about a space trip using the pictures we created using the Spacecraft 3D app. 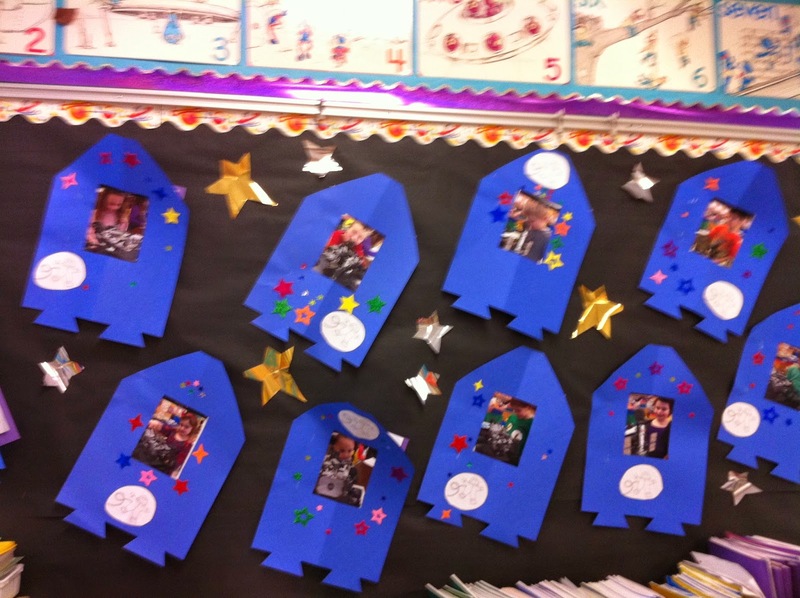 Each child choose the spacecraft that they wanted to have their picture taken with and then posed with their choice. I took their picture within the app with the trigger activated and we used this picture as the spark to trigger some creative writing! 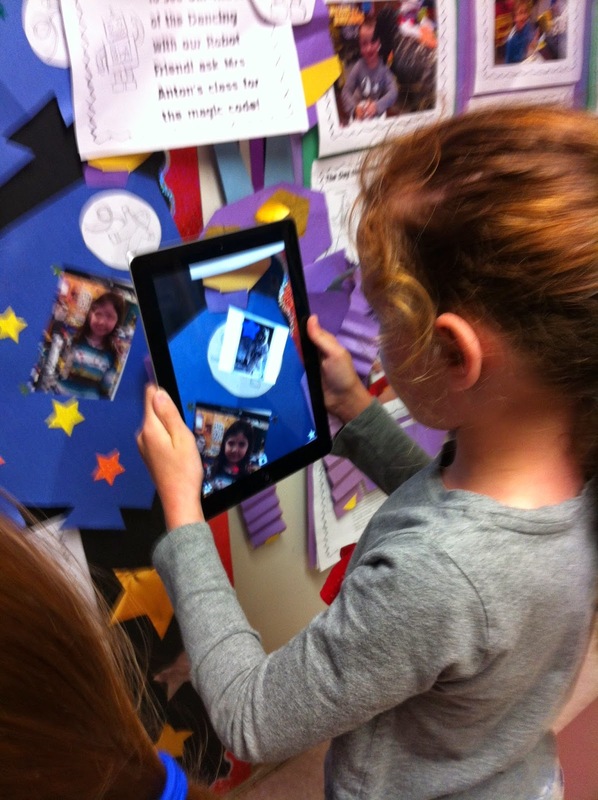 I also attached the space video using Aurasma to the creative writing project! They wrote and they wrote and they wrote! The trigger for the movie is on the cover of their project. I will send home the aura I created in Aurasma via email. 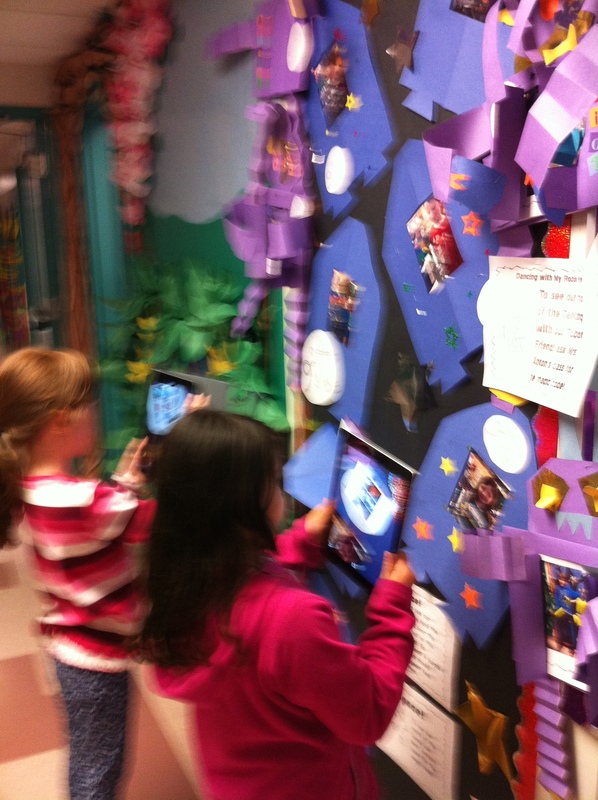 They love viewing their work augmented reality style!